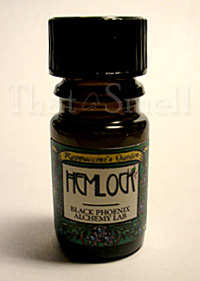 Black Phoenix Alchemy Lab’s Hemlock doesn’t smell how I’d assume Hemlock would smell like. But then, I didn’t expect this stuff to be green either. The real novelty here as most BPALs tend to be any color but green. In Bottle: Green and a bit bitter with a slight woodsy undernote and a citrus note up front. I’d dare to call this refreshing. Applied: Yep, citrus with a light green scent a bit of sharpness to make this fresh and a bit dewy.There’s something quite aromatic about this too, mint and a little bit of peppermint and some green leaves picked fresh off a tree thrown in. The woodsiness in Hemlock is ever present making the scent smell a little bit like pine-scented air freshener. But it’s a good thing, believe it or not. Extra: Hemlock is a plant type. One of hemlock’s most famous historical deeds was poisoning Socrates. Design: Bottled in the same amber glass bottle with the plastic twist cap as other general catalog scents from Black Phoenix Alchemy Lab. You’ll notice Hemlock’s label is a tad different in design. 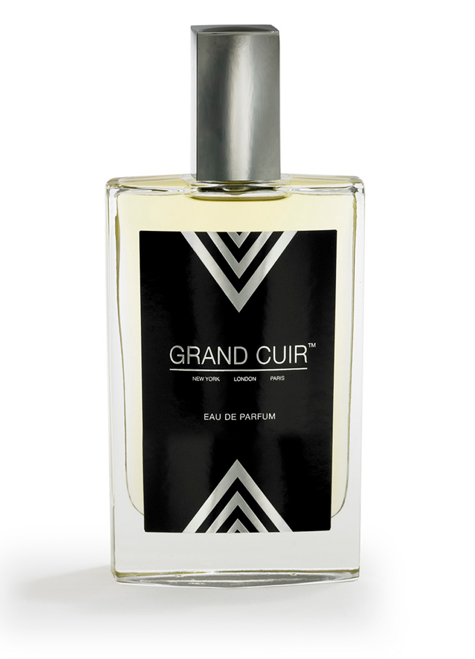 This design is employed for BPAL’s Rappaccini’s Garden fragrances of which Hemlock is a part. Notes: Lemon, mint, peppermint, pine. Just as a note that I am guessing at those notes up there. 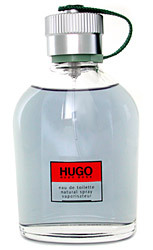 Now while I can’t really see myself wearing this as a fragrance, I do love it as a home scent. It’s got a classy air freshener smell to it, with my nose and I like those digs. Reviewed in This Post: Hemlock, 2010, 5ml Bottle.